Late child arrival and departure fee – Koolkid Ltd.
What parents need to know at Koolkid? Koolkid reserves the right to levy a late departure fee. It is the responsibility of the parent to ensure that their child arrives on time and is departs on time at the conclusion of the final lesson. 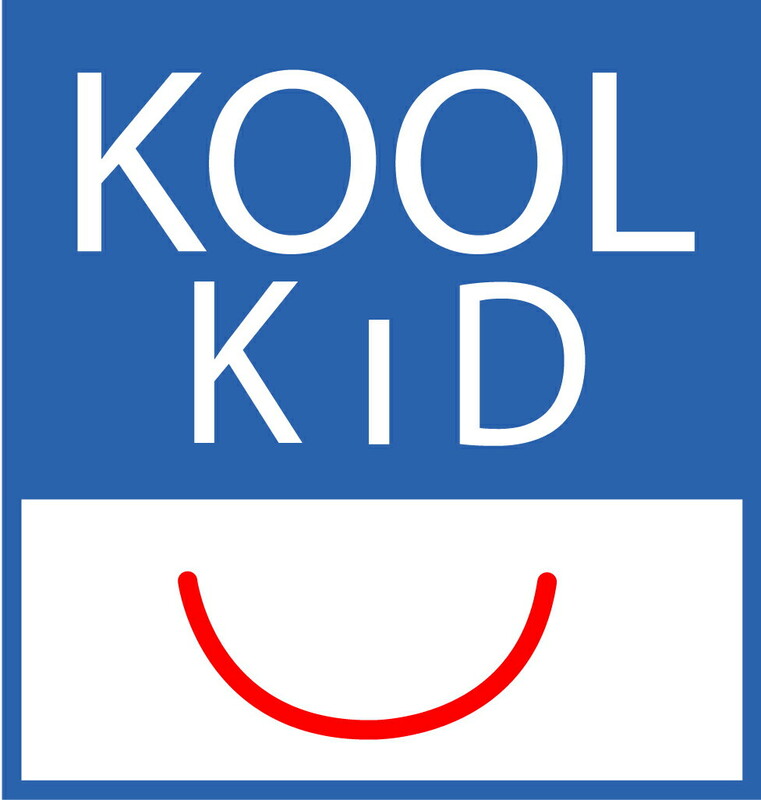 Koolkid recognises however that there may be isolated occasions when delays may occur, (heavy traffic for example). Koolkid is happy to give a reasonable time (fifteen minutes) to allow for this. Parents are to call the preschool when such a situation arises so that staff can reassure their child that the parent is on the way and make any necessary extra child care arrangements. All costs, fees and expenses incurred by a late departure of a child will be met by the parent(s) in this event. The policy states that on the first occasion the parent will be issued with a reminder. On subsequent occasions a late arrival/departure fee will be charged.